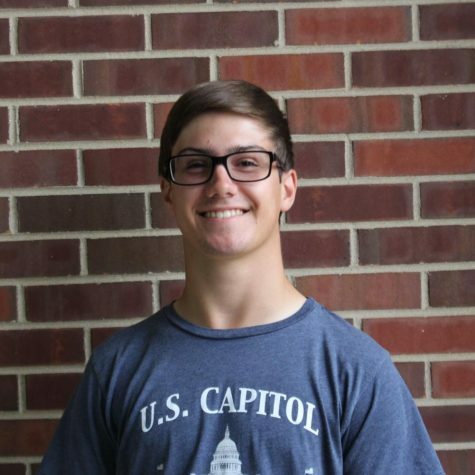 Ethan Thomas is a junior at York and the News editor of the newspaper. As his editorship suggests, he loves reading the news and following current events; which of course includes politics. In addition to news, he is "musical" in that he can play the guitar, and he may actually try to form a band. When he feels that he can be physically active he enjoys the cross country and track teams, or the tranquility of golf. If you see him around, make sure to say hello!